Island Locks offer a wide range of Locksmith and Home Security services for both domestic and commercial customers, and are available 24 hours a day, seven days a week, so we are always there when you might need us. 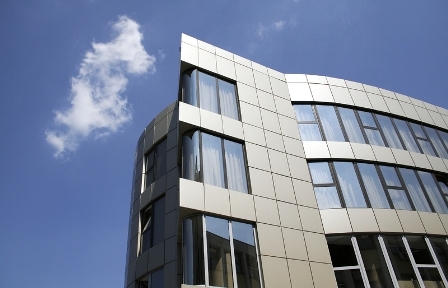 Being locked out of your home or business can be a stressful time, and we understand that. 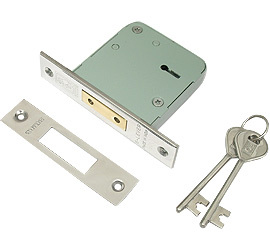 Island Locks can get you back into your property in a timely manner and with minimal fuss. Lost or stolen keys can also be a time of stress, and getting your locks changed fast is essential in keeping your property secure. Our lock replacement service will give you peace of mind that any lost or stolen keys are rendered useless in gaining access to your property. 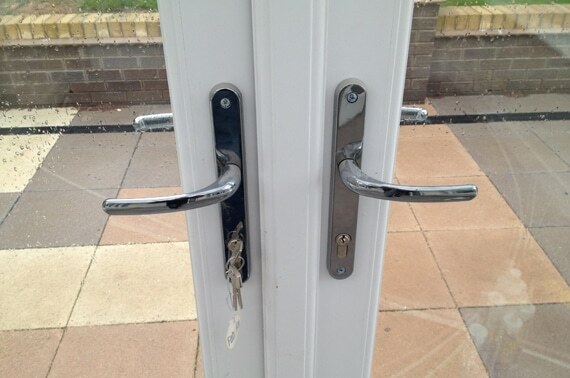 Ensuring you have the correct locks fitted to your property is essential. Most insurance companies will insist that you have BS3621 insurance approved locks fitted, where applicable, and additional locking devices to other entry and exit points of your property. Having the incorrect locks fitted may mean your policy is void in the event of any claim being made with your insurance company. 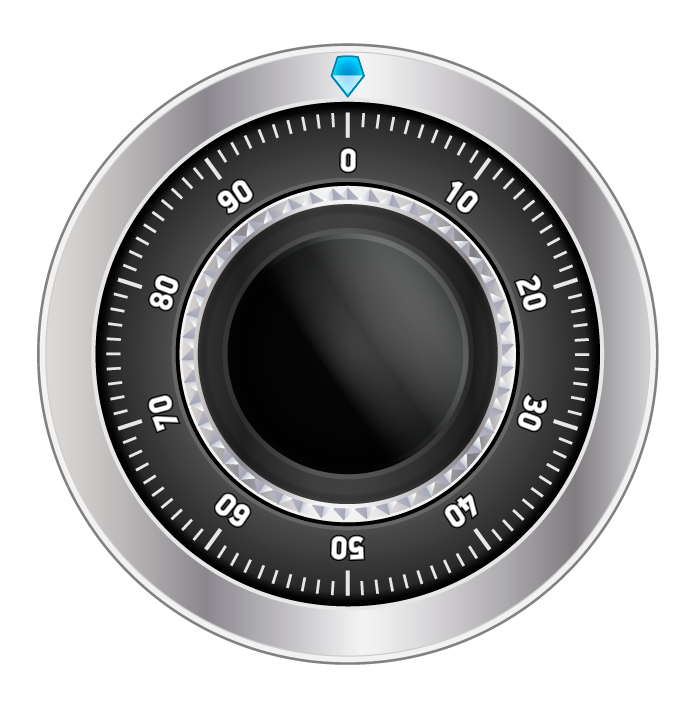 Whatever your locksmith or home security related requirement might be, we can help. Whatever your lock opening emergency or requirement, we can help 24 hours a day, seven days a week and normally be with you within 1/2 an hour of your call, or faster. Just moved into a new property. Lost or stolen keys? We offer a rapid emergency lock change & fitting service so you can have peace of mind that your property is safe and secure. We specialise in UPVC & Composite Door & Window locks, including lock replacements, servicing and repairs. We can also upgrade your locks to Insurance standards. We open all grades and types of Safe, and are also able to service and repair your existing safe should there be a fault with it. Please contact us for details. 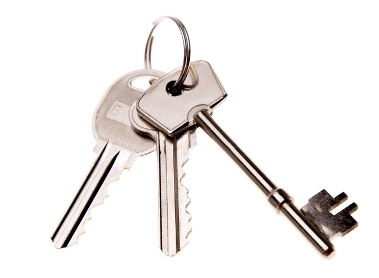 Key Cutting Including: Cylinder Keys, Mortice Keys, Double Glazing Keys, Security Keys, Furniture Keys, Safe Keys, Padlock Keys, Locker Keys. We welcome both Commercial and Business customers, and are able to offer a range of services to suit and meet your security requirements.